OMGosh, Maria! 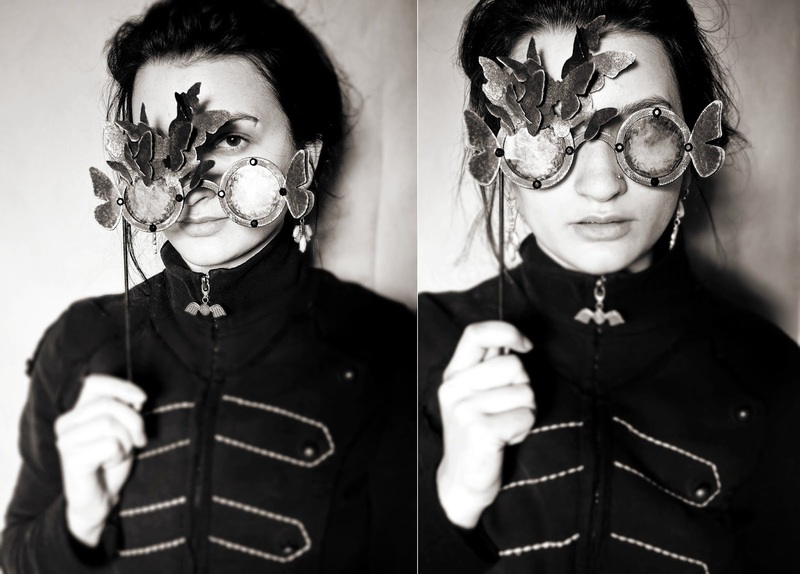 I can't believe you made these steampunk glassses! What a hoot!